Tone and hydrate your skin with this light refreshing toner. 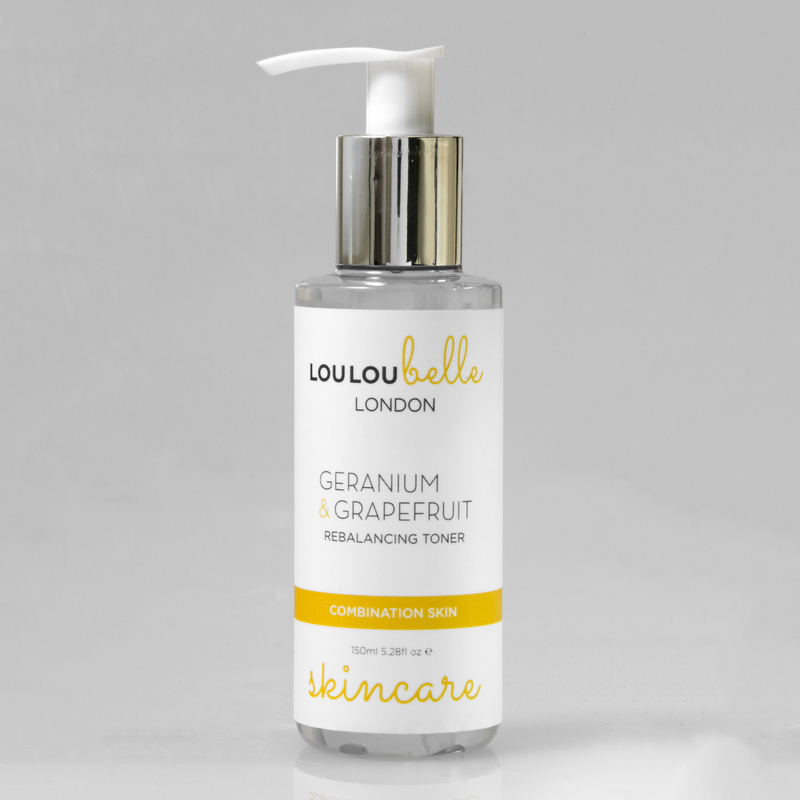 Geranium floral water, Lavender & Grapefruit essential oils have been added to balance and brighten the skin, whilst Aloe Vera hydrates and soothes your skin. After cleansing, apply the toner on to a cotton pad and then wipe all over the face and neck avoiding the eye area, allow to sink into the skin. 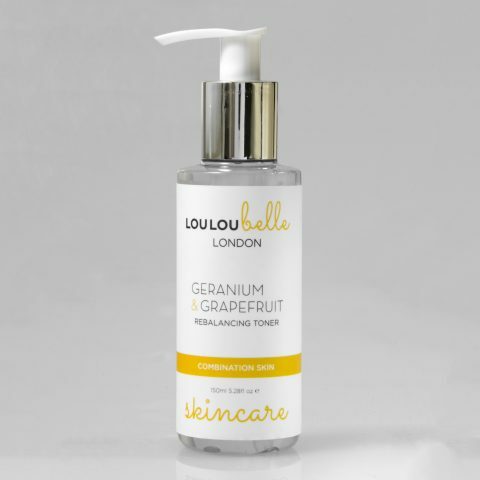 This will allow your moisturiser to penetrate the skin more effectively. Follow with your Mandarin moisturiser. I love the texture of this toner. It’s really lightweight and gentle. Feels very soothing and smells wonderful too! Very nice toner which feels light and refreshing.